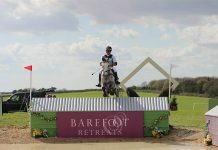 Burgham International is upon us and starts this Friday (July 27th). The EHOA are hosting an Owners Marquee on behalf of the event. It is situated alongside the main area and is being manned by some fabulous vounteers. Tea/coffee/squash, newspapers and snacks all available throughout the weekend. Please do pop in and use the faciities on offer and say hello to the team. 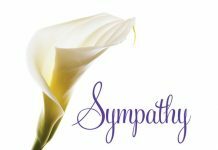 I am also around for the three days so if you need to renew your membership please fill out the membership form and leave in the marquee and I will collect at the end of the day. Also happy to answeer any questions members might have. See you in Northumberand on Friday. Mitsubishi Motors Cup cross country course! 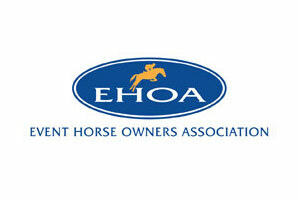 The EHOA was founded in 1998 to help owners of eventing horses gain more recognition in the sport. Initially, the EHOA focused its attention on improving the lot of owners at events eg prize giving, car passes, hospitality, announcements.